Police have mobilized across Tanzania to search for a man described as Africa's youngest billionaire after he was kidnapped by gunmen Thursday morning in the nation's capital, Dar es Salaam. Mohammed Dewji, the 43-year-old owner and president of Mohammed Enterprises Tanzania Ltd. (METL) and a former member of Tanzania's parliament, was entering a gym in an upscale hotel for his regular morning workout when he was grabbed off the street, according to police reports. Police have 12 suspects in custody including the hotel's manager, the AP reported, citing Dar es Salaam regional commissioner Paul Makonda's comments to a local media outlet. With a reputation as one of East Africa's leading forces in regional trade and business development, Dewji served in parliament from 2005 until 2015. Dewji, also known as "Mo," is Tanzania's only billionaire, with a net worth of $1.5 billion, according to Forbes. 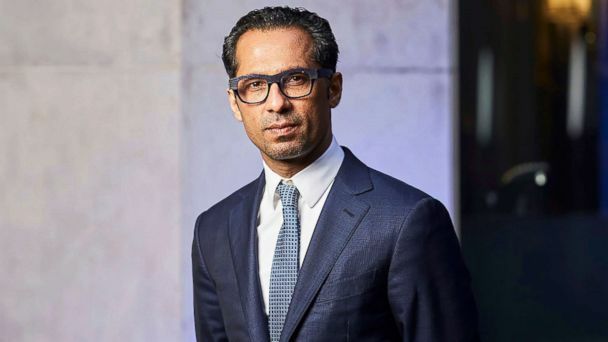 Dewji heads up the METL Group, which was established in the 1970s by his father and calls itself Tanzania's "largest home-grown company," according to its website. METL is worth more than $1 billion and "employs 24,000 people in industries including agriculture, manufacturing, energy and petroleum, financial services, mobile telephony, infrastructure and real estate," according to the company's website. Dewji is also the first Tanzanian to join the Giving Pledge, a commitment by billionaires to help address society's most pressing problems by promising to give more than half their wealth to charity. "Our role as citizens of this world is to truly support the betterment of our society so that our future generations and their offspring grow up to live even better lives and strive for even more than they think is possible for them today", Dewji was quoted as saying on the charity's website.